I mentioned yesterday that my forgetting about Open House Day brought both disappointment and a learning experience. I had my first go on Trackman, and although it is much like any other simulator, it has been proven to be so far the most accurate measuring device for hitting golf balls. 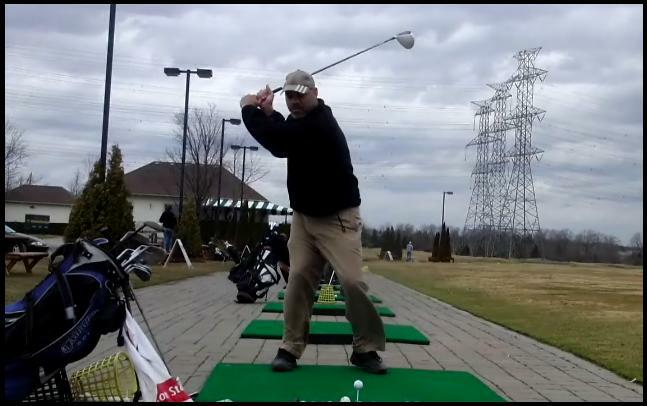 This entry was posted in Ball Speed, Club Head Speed, Driver, Launch Monitor, MCS Golf Swing, Shot Data, Trackman and tagged Ball Speed, Club Head Speed, DJ Watts, Launch Monitor, MCS Golf Swing, Shot Data, Trackman, WAX Golf on April 28, 2014 by D Watts. 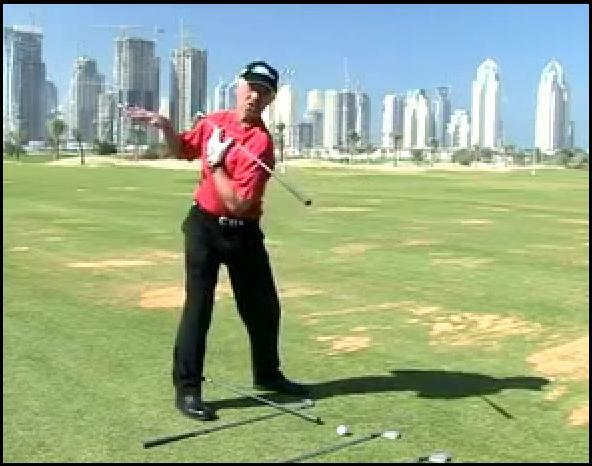 This will be old hat for anyone who’s been reading my blogging for any length of time, but I’m building up a library of quick swing advice clips for the Wax Golf Channel so apologies if this is something that bores you. 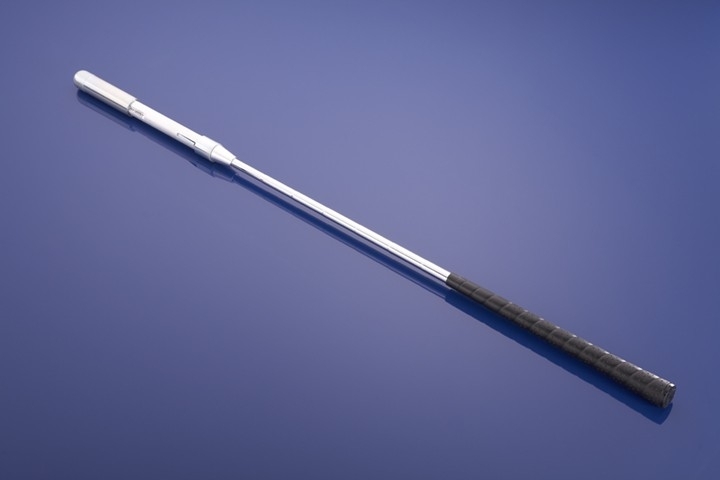 There are of course lots of swingers in golf who swing with both feet planted on the ground during their back swing, but they are either people who 1) Have the flexibility to do so and 2) Don’t swing harder than they should from that kind of position or 3) they are doing it now and will pay later. 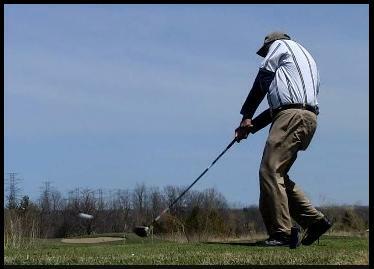 This entry was posted in Classic Swing, Floating Heel, MCS Golf Swing and tagged Classic Golf Swing, DJ Watts, Floating Heel, MCS Golf Swing, Wax Channel on April 16, 2014 by D Watts.